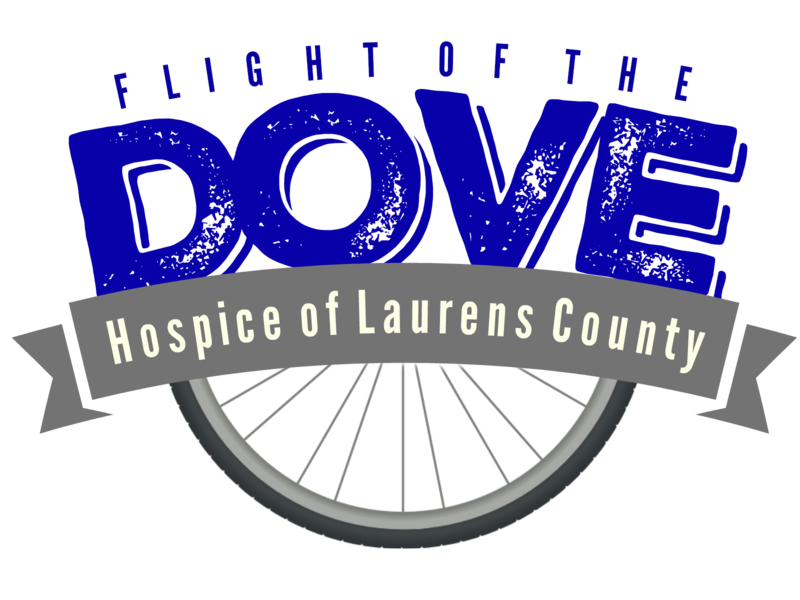 A fund-raising event for Hospice of Laurens County since 2006, Flight of the Dove features a metric century (62 miles), a 30 mile ride, and a 14 mile leisure ride. 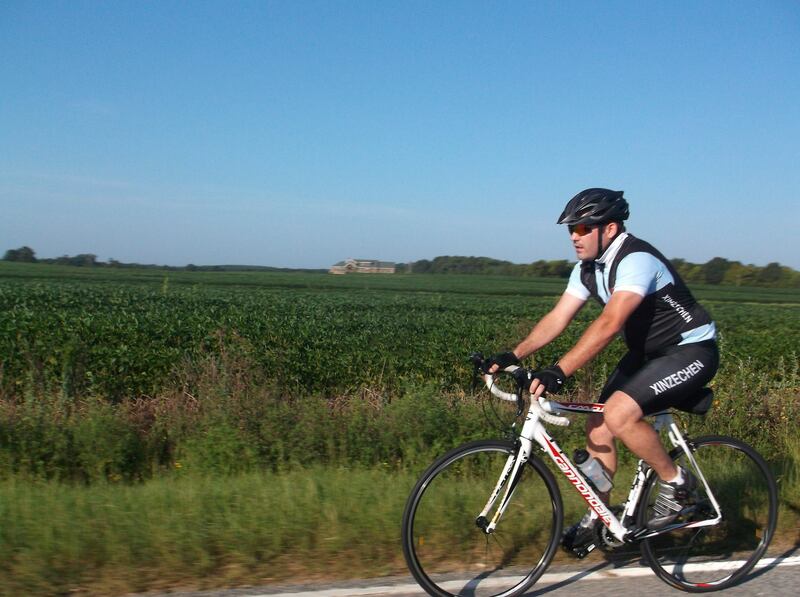 A 50 mile variation of the metric century is also available. 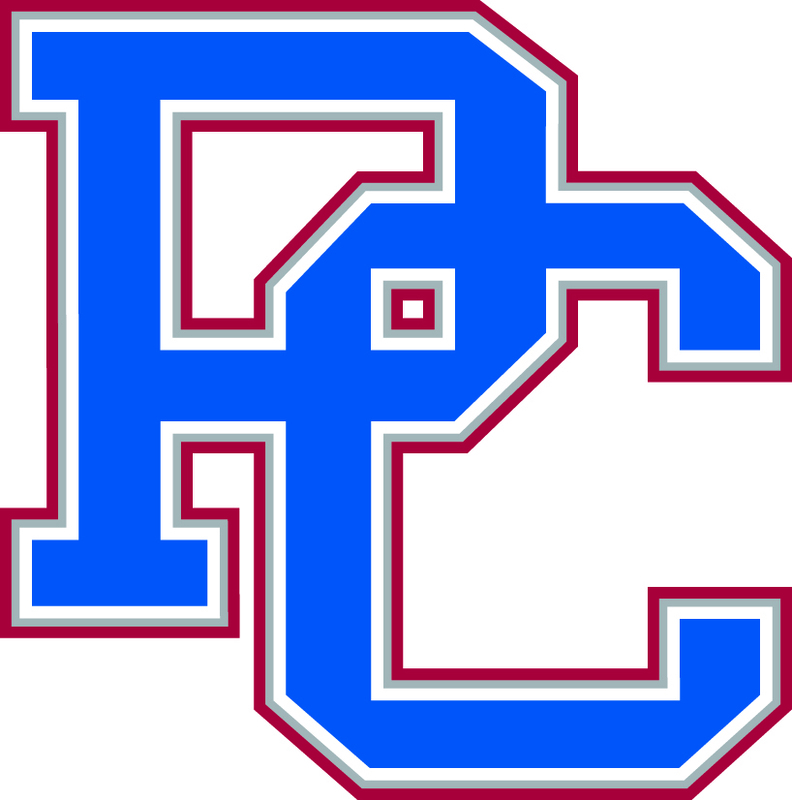 Cue sheets and directions to the stadium are available at www.hospiceoflaurenscounty.com. 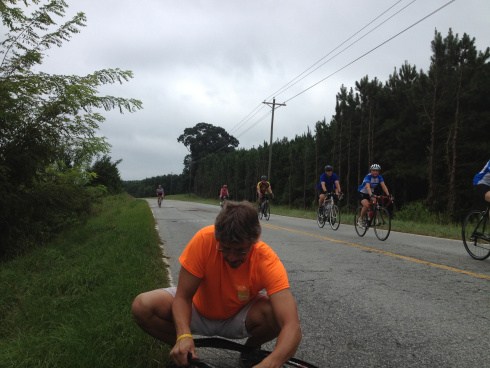 All rides are SAG'ed and have frequent, well-stocked rest stops. 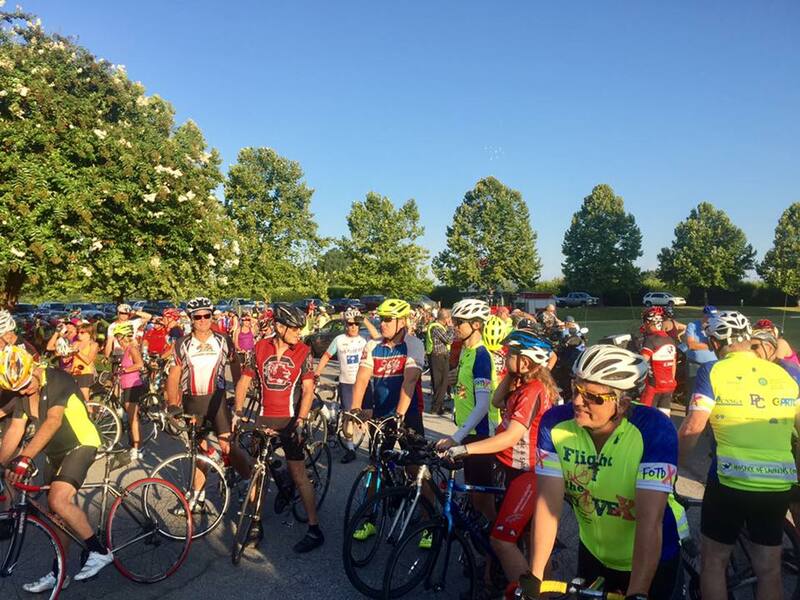 T-shirts are guaranteed to riders who register prior to August 1, 2018. Lunch is provided to all participants. All rides begin and end at the stadium. 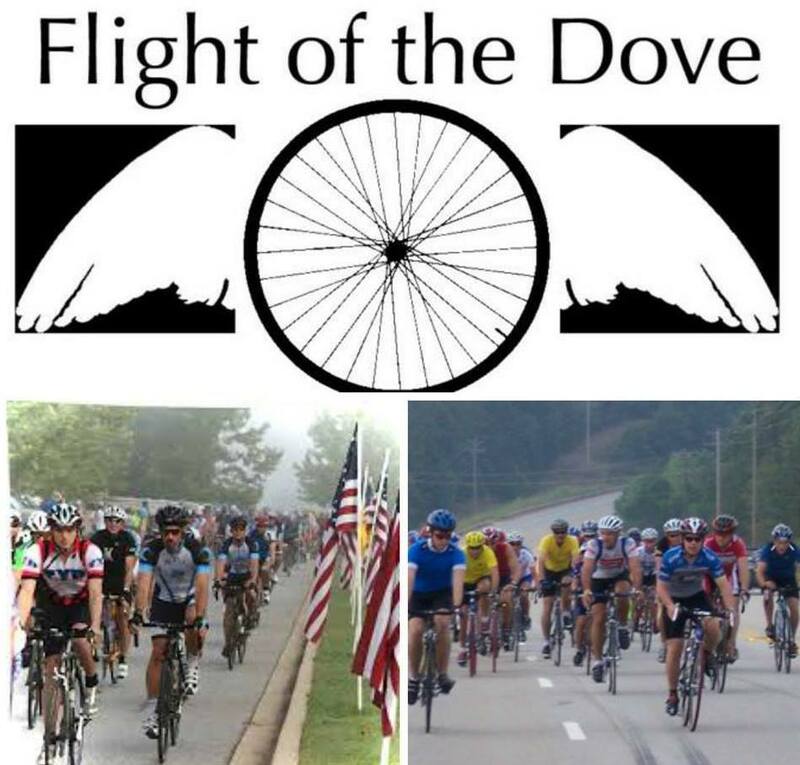 Thank you for your interest in Flight of the Dove. Pre-registration is $35. 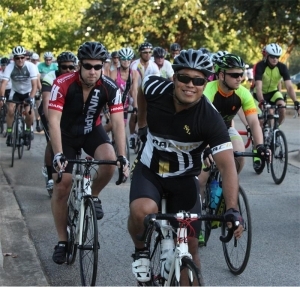 You may also register the day of the ride for $40. Registration opens at 7AM under the stadium. Restrooms are available under the stadium and will be open at 6am. Parking is available in the grass field across from the stadium. Parking signage will be present at the event. 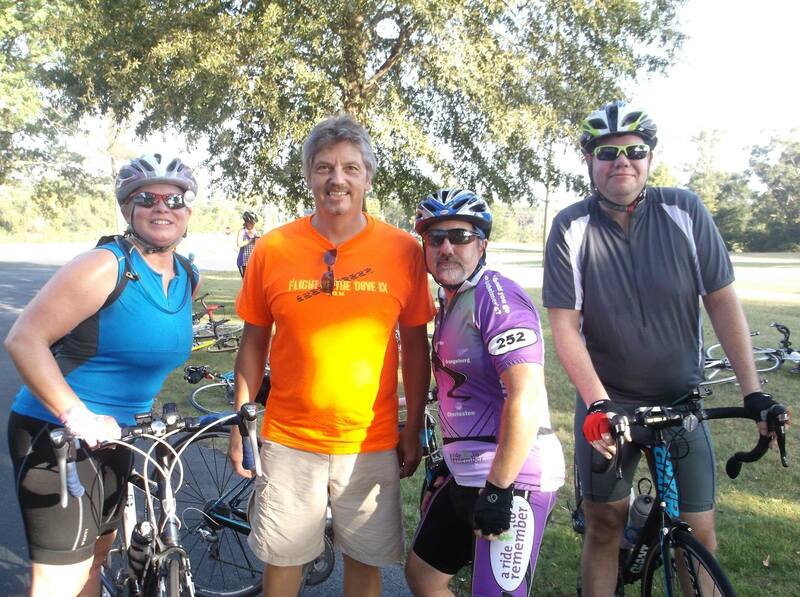 We are looking forward to a great ride! 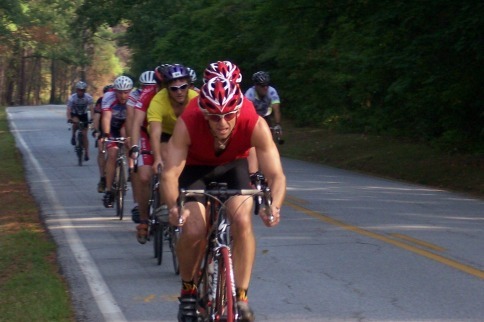 *HELMETS ARE REQUIRED FOR ALL RIDERS. *Registration is $40.00 the day of the event. 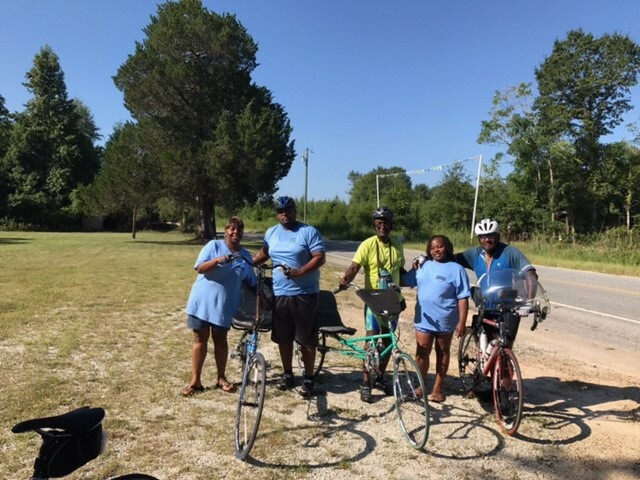 *Packets are available for pick up on Friday August 24 from 4PM - 7PM at Hospice of Laurens County, 1304 Springdale Drive, Clinton, SC 29325 (direclty across from Bailey Memorial Stadium).